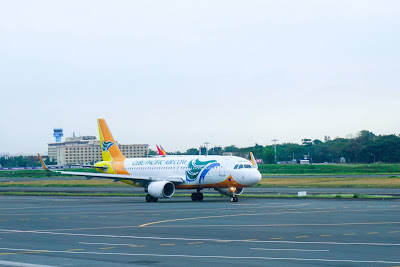 Aviation Updates Philippines - The Philippines' leading airline, Cebu Pacific (PSE: CEB), will be flying direct to Incheon (Seoul), South Korea from Kalibo, Aklan effective October 1, 2016. CEB's daily flights between Kalibo and Incheon will utilize its 180-seater Airbus A320 aircraft. The flight will depart Kalibo every day at 1:50am, and arrive in Incheon at 7:10am. The return flight will depart Incheon at 7:55am, and arrive in Kalibo at 11:15am on the same day. Great news! Here is nice cleaning company http://www.mtb.fi/siivouspalvelut/ that I recommend to all.